Android Reborn – Fingerprints provide an alternative to unlock a phone. Although there are other ways to do it, for some this method is simpler and safer. 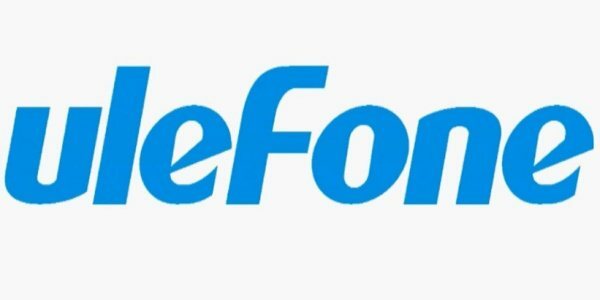 If you own an Ulefone device, here’s how to fix Ulefone fingerprint problems. Open the Settings app > Security > Fingerprint. You’ll see the registered prints. Delete them. Upon adding a new fingerprint, you’ll probably be required to enter the passcode or PIN. What if an error message pops up? Let’s say you receive a message saying that hardware is not ready, it’s a good idea to perform diagnostics. This shows that the problem may come from the hardware. Pull up the dial pad, and then type in *#808#. This will take you to the finger print test. If the test is passed, it means there’s no problem with the hardware. It probably has to do with the software, instead. Head to Settings > Storage. Tap on clean cached data. Next, navigate to apps or application manager. You have to see the whole running apps and tasks. There should be something like ‘com.fingerprints.serviceext’. Force-stop it and then reboot the phone in Safe Mode. While entering Safe Mode, you can add a new fingerprint. This can also fix the issue if it’s not that serious to begin with. Every app has its own cache. When an app encounters a problem, the first thing you need to do is if it’s related to the cache. Open up Settings > App. On the next page, select ‘Show System Apps’ from the dropdown menu. Scroll down until you find Fingerprint. Depending on the number of apps installed on the phone, it’s probably located at the very bottom of the page. Next, you’ll see a few options like Mobile Data, Battery, Storage, and Memory. There is also the Force Stop button occupying the same page. Tap on Storage > Clear Cache. After that, power off the phone. Wait for a minute, turn it back on and check the fingerprint sensor. That’s how to fix Ulefone fingerprint problems.